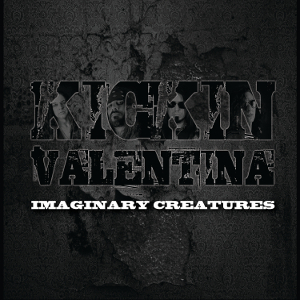 US Rock N Roll act KICKIN VALENTINA will release their sophomore album “Imaginary Creatures” through Mighty Music on August 11th, following their 2015 first album “Super Atomic”. We have published the previous release and air-played it before on our radio show. 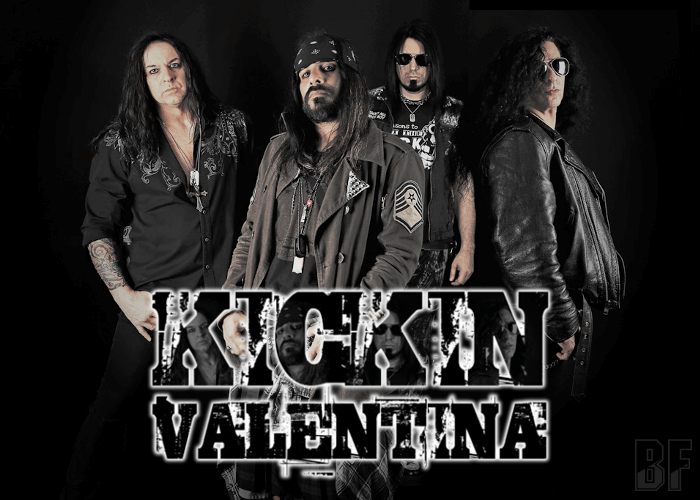 Since KICKIN VALENTINA was formed in 2013 by guitarist Heber Pampillon and drummer Jimmy Berdine, the band has been quickly gaining attention while along growing a solid fan base across the US and abroad. As same as the previous release, the band has once again worked with renowned Producer/Engineer Andy Reilly (Bruce Dickinson, UFO, Asia, The Quireboys) at Muse Productions in Atlanta for this album. In September 2017, KICKIN VALENTINA will support for the German band Nitrogods on their “Roadkill BBQ” tour with 9 live shows in Germany and embark on their own headline tour in Switzerland, Italy, Belgium, Denmark, and Sweden. In February 2018, they will be in “Monsters Of Rock Cruise 2018” to play.